The 2014 National Junior Olympic Shooting Championships (NJOSC) take place this month in Colorado Springs, Colorado. The prestigious event, which runs through April 26th, kicked off yesterday with air pistol matches. Following the pistol competition, Women’s Rifle takes to the range April 16-20, and then the NJOSC will conclude with Men’s Rifle, April 22-26. Both rifle weeks will include both Air Rifle and Three-Position (smallbore) competition. 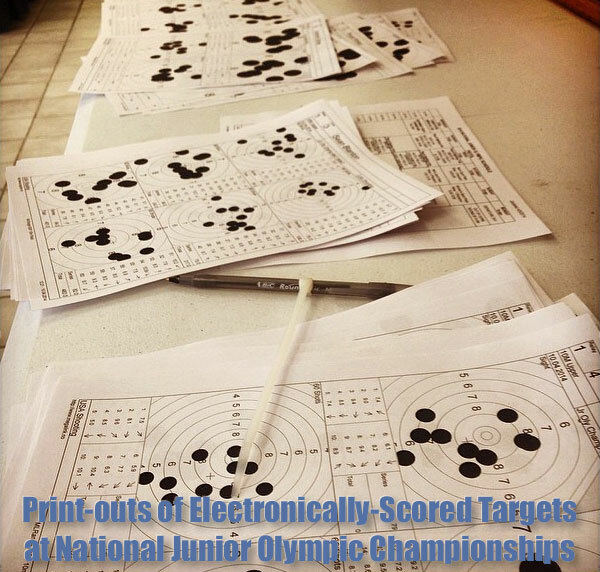 For the first time in the history of the National Junior Olympics, all competitors will shoot on electronic targets. USA Shooting completed a massive range upgrade to improve lighting and enhance the spectator experience by incorporating more than 70 new electronic targets. This is cutting-edge technology that allows both real-time scoring and even live video streaming on the internet. Shown below are the target print-outs for Air Pistol. In our dreams we could hope for electronic scoring at high power and long-range centerfire events. Wouldn’t it be cool to have scores appear instantaneously, in real time? In addition, after firing a relay you could get a print-out that would show the exact placement of your shots in the scoring rings. That would be handy for analyzing your wind calls. 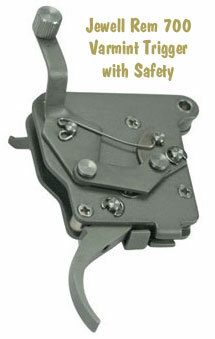 But best of all, with electronic targets, shooters would no longer have to pull pit duty in the hot sun! 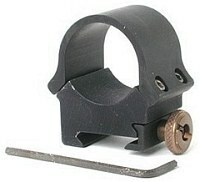 Over time we may see more of this technology for centerfire competition. We’re told that the new 500-acre, $20 million CMP Talladega Marksmanship Park, being built in Alabama, will have some electronic scoring capabilities. On its YouTube channel, USA Shooting will provide Live and recorded events from the USA Shooting Olympic Training Center Ranges in Colorado Springs. As we write this, the NJOSC 2014 Men & Women Air Pistol Day 2 Air Pistol Relays are streaming. CLICK Here for NJOSC Videos and Streamed Events. 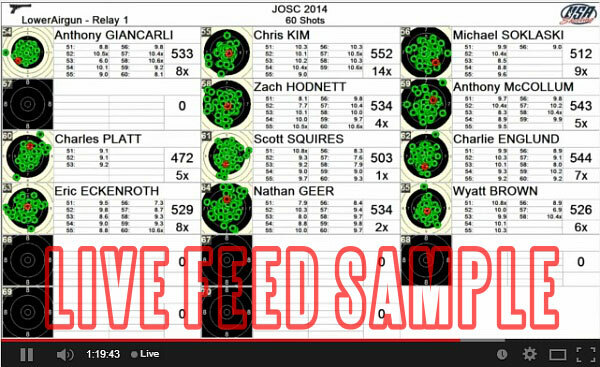 Share the post "NJOSC Showcases State-of-the-Art Scoring Technology"
CLICK HERE to Download Junior Advanced Smallbore Rifle Camp Application Package. The Advanced Junior Shooting Camp helps young shooters improve their skills with comprehensive training lessons and high-quality coaching. In addition to one-on-one sessions with instructors, the Camp features evening classes on rules, collegiate shooting, nutrition, training schedules, and more. 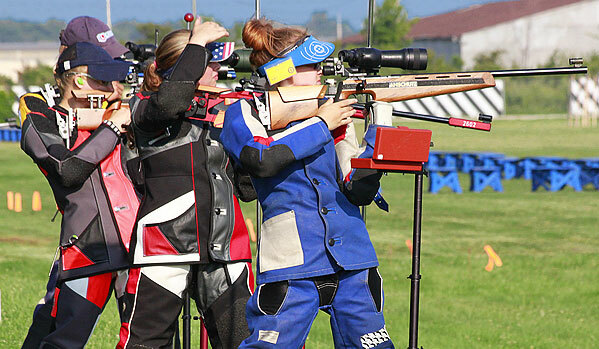 The 2014 NRA National Junior Advanced Competitive Smallbore Rifle Camp is open to shooters aged 14 – 20. Applicants are chosen based on past performance, however goals, plans, and demonstrated excellence in competition are taken into consideration. 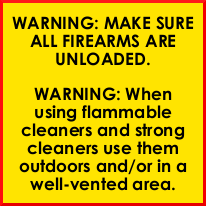 For more information, call National Coach Trainer Daniel Subia at (703) 267-1589 or send email to: coaching [at] nrahq.org. Share the post "Junior Smallbore Rifle Camp — “Top Gun” for Young Shooters"